Connect Bridgeport Visitors: From Classroom to Kitchen, Former BMS Educator Megan Oliverio All in on New Business "Sweet Events"
From Classroom to Kitchen, Former BMS Educator Megan Oliverio All in on New Business "Sweet Events"
There was a time when Megan Oliverio was known more for what was coming out of her mouth as opposed to what she was putting in the mouths of others. That was less than 10 years ago. From 2003 to 2010, Megan Oliverio was known by many in the Bridgeport community for what she said teaching their children in the classroom. During that time period, she taught sixth grade reading and seventh grade math at Bridgeport Middle School. She’s been out of the classroom for some time now and she’s just recently embarked on her next full-time endeavor. And this one has her making people talk about her for what she’s helping others consume. On Oct. 29, the former BMS teacher opened up her new business in Boothsville called “Sweet Events.” For those not familiar with the location, it sits about as close to the intersection of the county lines of Harrison, Marion and Taylor Counties as one can get. 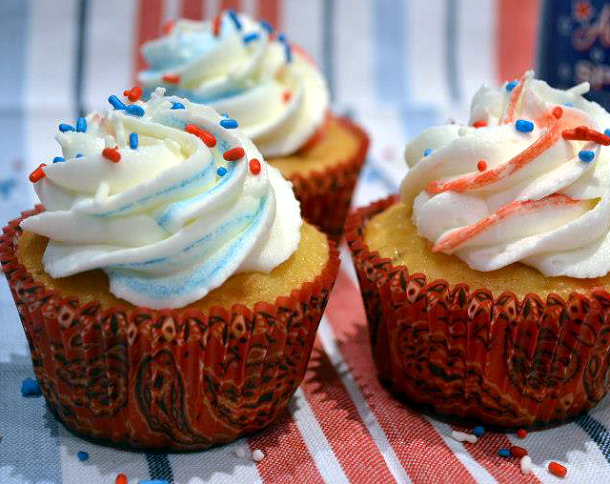 As the name suggests, the business focuses on sweet treats for just about any occasion. Even better, almost exclusively, everything purchased from the new business is made to order out of the commercial kitchen adjacent to the family’s home. 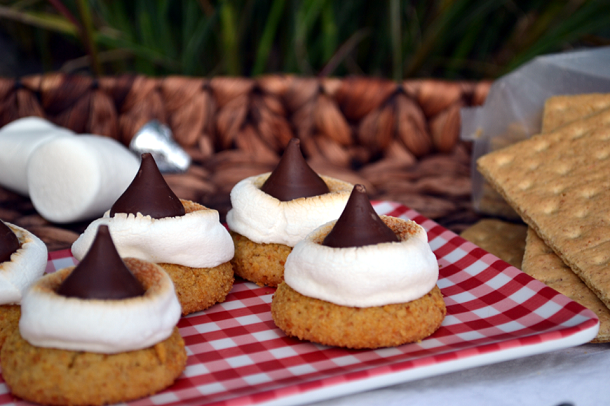 The idea of “mini-desserts” doesn’t necessarily mean tiny portions, although many of the items are of the smaller variety. It also involves the concept of the amount of items made. 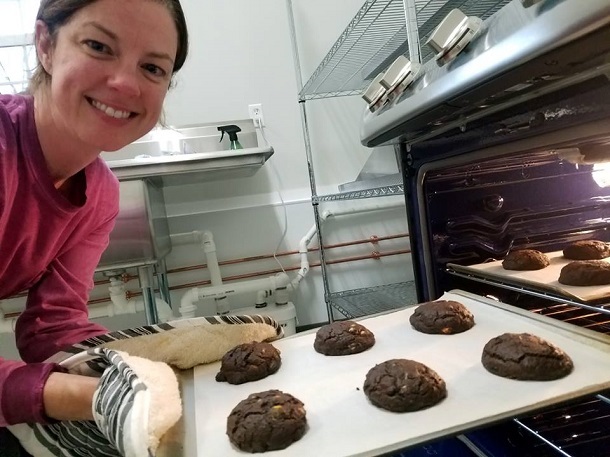 One may wonder how an individual who not only taught for nearly a decade, but has a Master’s degree as well, ended up in the baking business. As it turns out, it happened for all of the right reasons. Giving back also ended up giving Oliverio a new passion. As she continued to work at the Mission, she dabbled in new flavors and mixing up recipes. Soon, she was hooked. “I fell in love with what I was doing,” said Oliverio. As is often the case, friends and family had taken note as well as a sample or two. That’s when she began thinking there may be s omething to what she doing on a business front. The Mission did more than just allow her to bake. She began serving those that utilized the services there, she worked on committees that focused on fundraising events, and planning. She realized that she loved that part of what she was doing as well. The Mission helped her put all of the parts together to begin Sweet Events. Although she’s been away from the Mission for the past year to handle family matters, she said she and her family are still supporters of the facility and still do tasks for them. To see what all Sweet Events has to offer. You can visit their Web site a www.sweeteventswv.com. 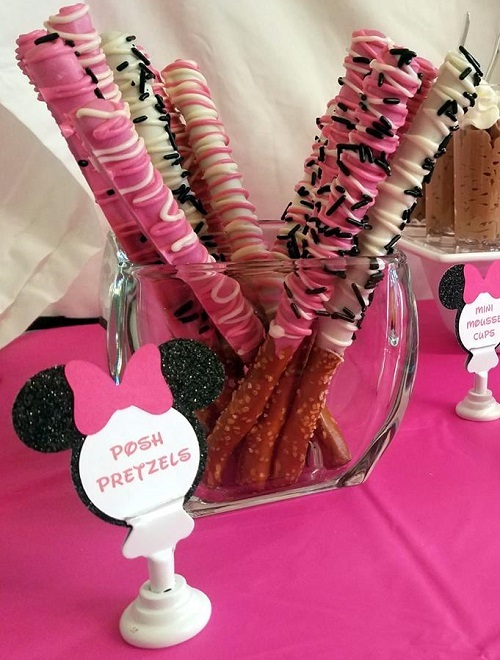 You can also visit their Facebook page by searching “Sweet Events.” You can contact Oliverio at 304-376-4938 Monday through Friday from 9 a.m. to 6 p.m. and on Saturdays from 9 a.m. to 1 p.m.
As mentioned, items are made specifically per order. There are rare times when a few items may be available for purchase and Oliverio said those items are posted on the business’s social media platforms. Editor's Note: Megan Oliverio is shown at the top bringing some of her sweet goodness out of the oven. Bottom photos show some additional offerings from Sweet Events.